I don’t care what anyone says…kale does not taste good. It is one of the healthiest vegetables I know about but have yet to find a recipe that makes me want to actually eat it. I have tried cooking it down into soup but always end up picking it out. I have tried kale chips but these lose their novelty pretty fast. I have tried shredding it into pasta sauces and stews but nothing works. I can always taste the heavy flavor of the kale that I can only describe as GREEN. However, whenever I go to the grocery store or a famers’ market I always walk away with a huge beautiful bunch of kale. When I’m picking out the kale I am always excited about how healthy I am being and the exciting food I will make with it. When I get home, however, I remember that I don’t like kale and haven’t had good luck with cooking it. So when I got home from the grocery store on Sunday and realized I once again bought kale I started thinking about how to use it. When I hadn’t come up with something by the time I decided to start cooking today I just started throwing stuff into a pot. I cooked some potatoes, onions and garlic in oil and red wine. By the time the carrots I wanted to use were cleaned and cut up the potatoes were cooked. I tossed in the carrots and started cleaning the kale. 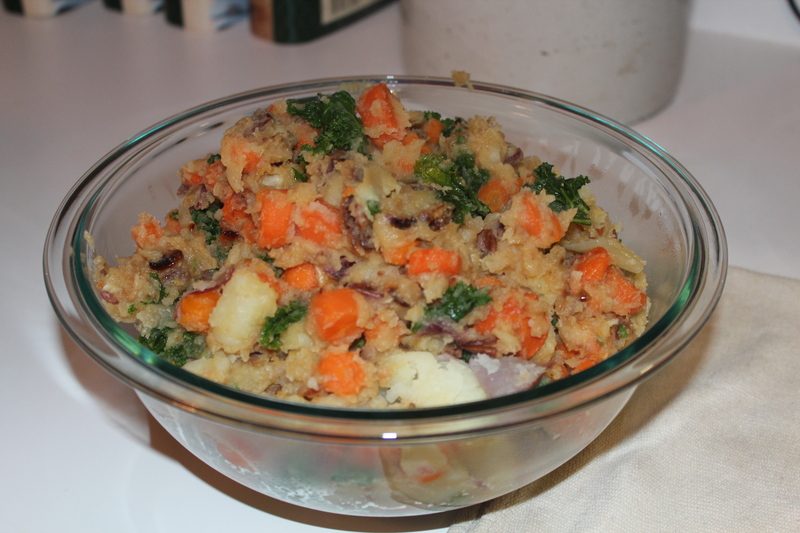 By the time the kale was ready to go in the potatoes were basically like mashed potatoes with cooked carrots in it. I added the kale and created this very awesome side dish. Mashed potatoes are one of my favorite sides and I also really like cooked carrots. So I am very likely to make those two items again. But by combining them with some butter, salt, garlic, and kale I have now found the best way to eat one of the healthiest veggies that I don’t like! Try it! 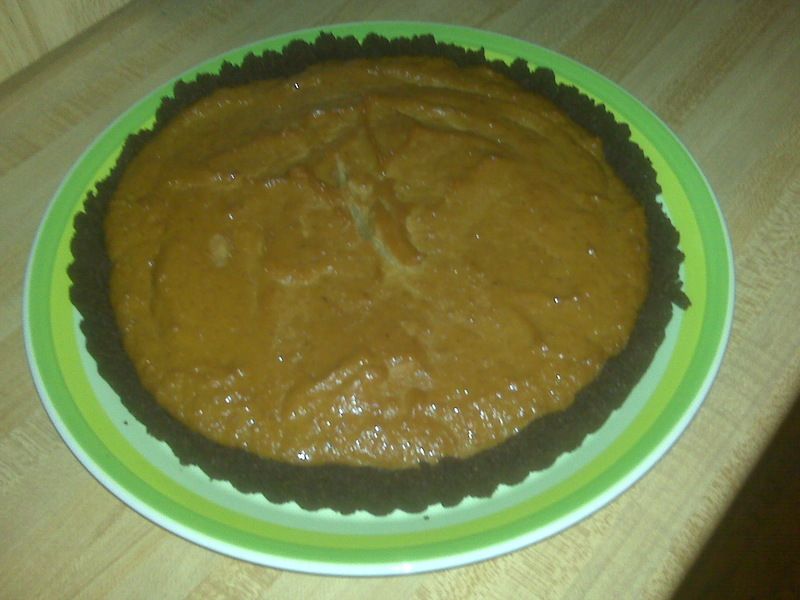 >I had an extra pie crust in my freezer and decided to make a pumpkin pie last night. However, because I can’t seem to perfectly follow a recipe I altered it. 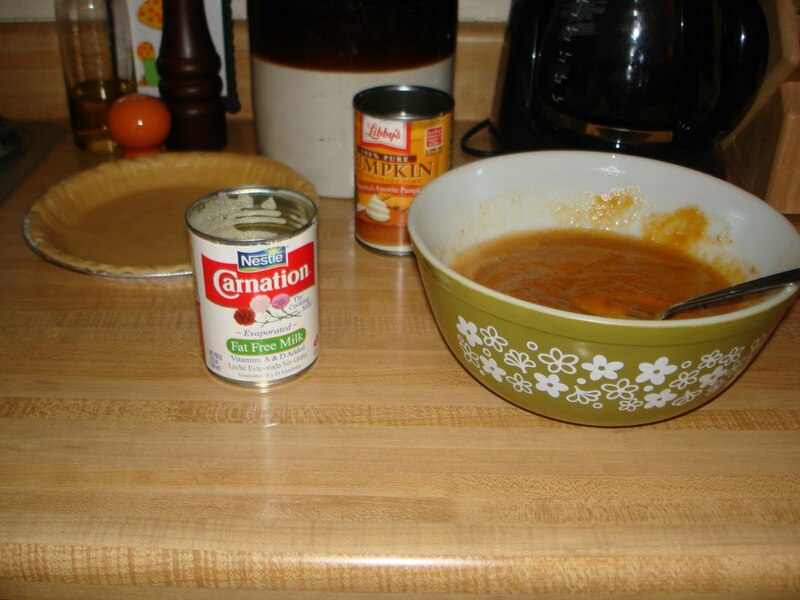 Instead of using cinnamon, ginger and cloves I only used cinnamon (partly because I don’t really like ginger and cloves, and partly because I didn’t want to buy the two spices I didn’t already have). Also the recipe called for a deep dish pie plate but I had a regular one so only half of the filling fit into the pie crust. So instead of throwing away the extra I poured it into my ramekins and baked it next to the pie on a cookie sheet. The pie and the ramekins turned out really well and were a great addition to a productive Saturday night (I also did a load of laundry and vacuumed my apartment!). 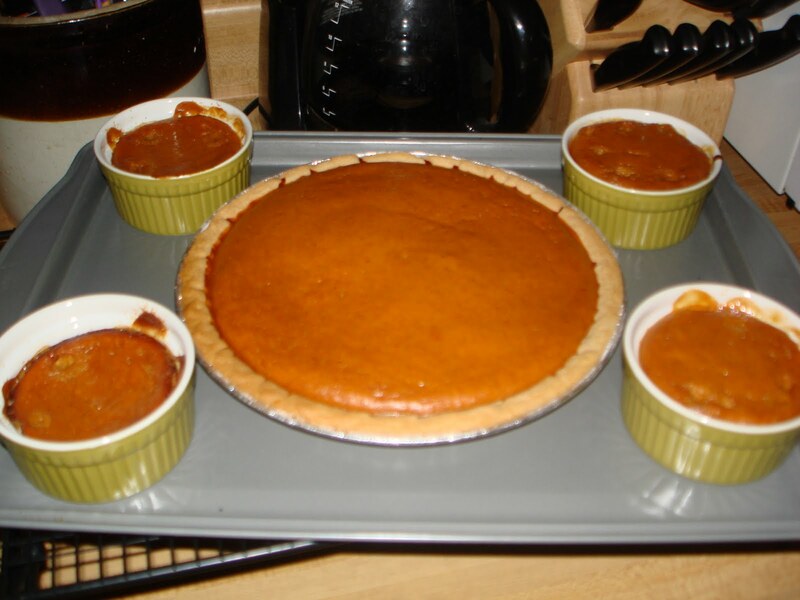 Pumpkin Pie and Pumpkin Ramekins before baking. 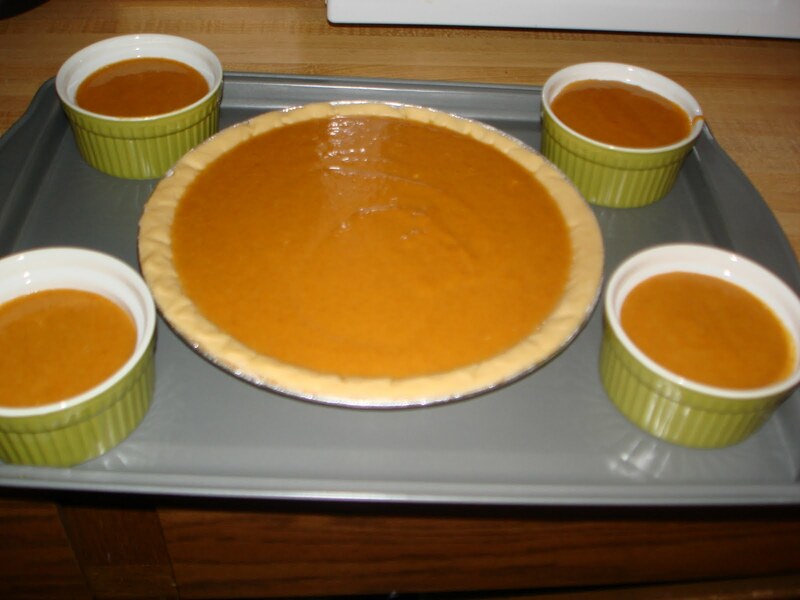 Pumpkin Pie and Pumpkin Ramekins after baking! 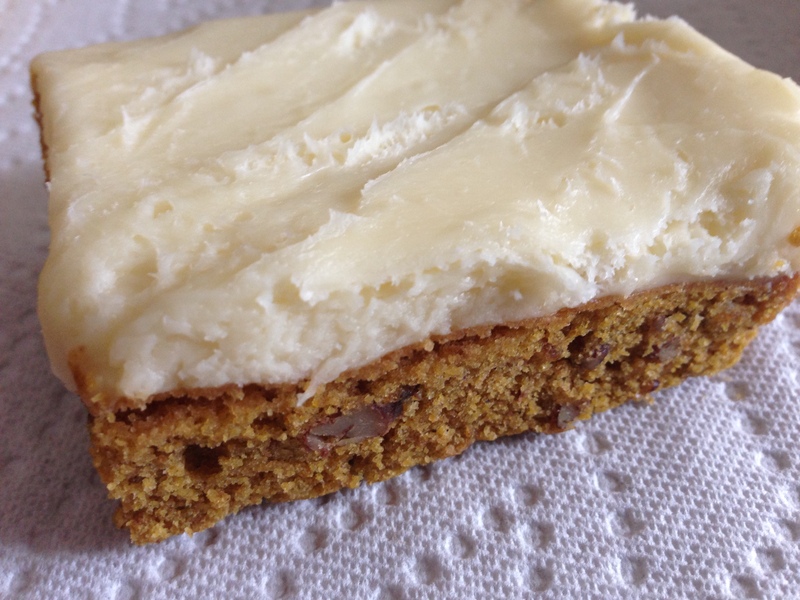 The pumpkin desserts smelled great, were really easy to make and cost less than $5 to make! 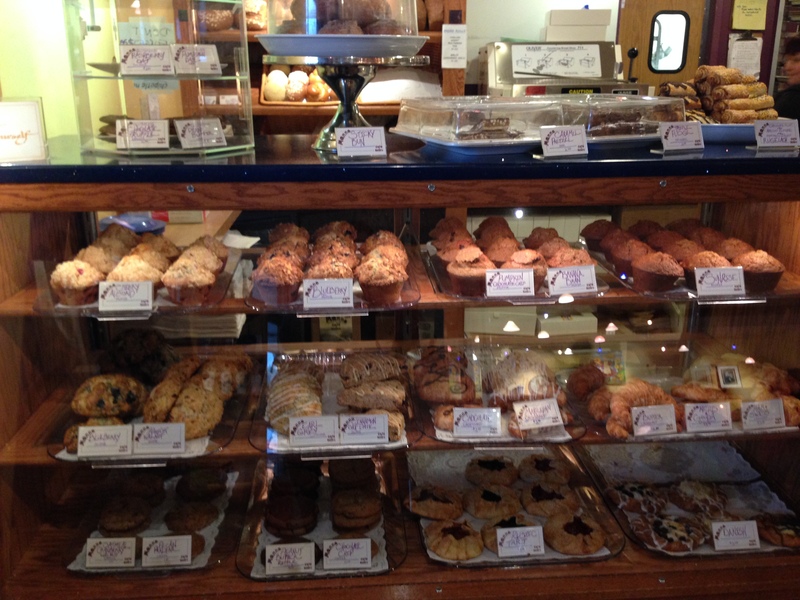 Such a great deal and great dessert option for the week! 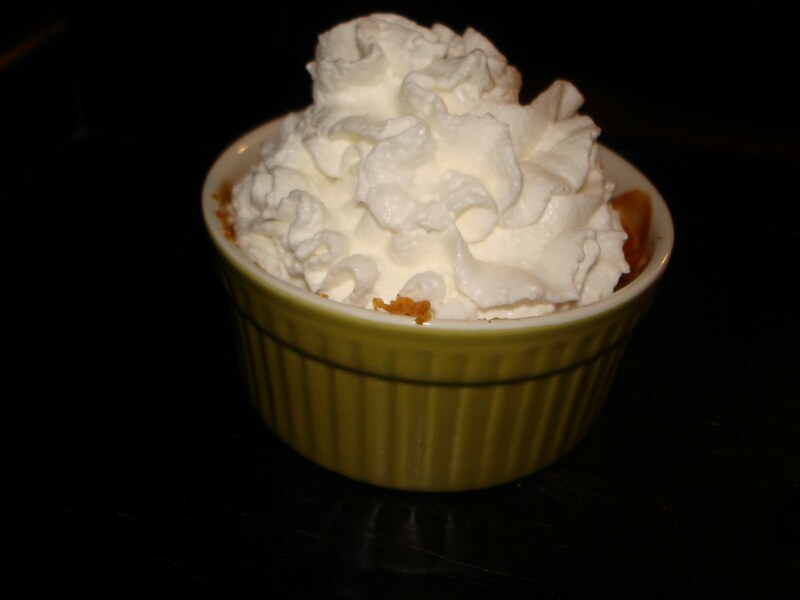 Pumpkin Ramekin with whipped cream!